Your firm’s reputation is not just important — it’s what allows you to stand out from every other name in the legal industry. For that reason, you need more than a candidate with the proper credentials when you hire a new a new partner or associate. You need to find the person who is best able to solidify the firm’s reputation by embodying its core values. Networking gives you a chance to see how well candidates generally fit the culture of your firm; the interview phase lets you take a closer look. 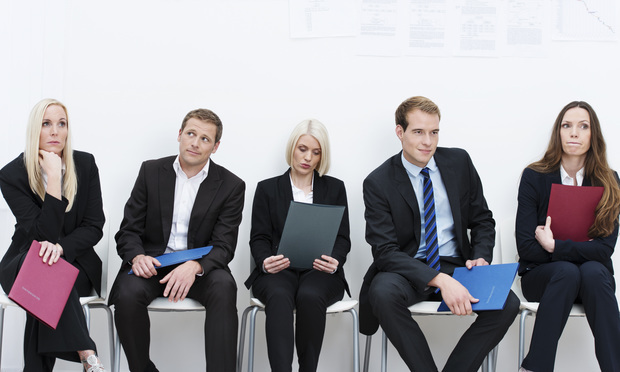 Here’s how to ask questions that lead to your recruiting the perfect hire. When was the last time you looked at your firm’s mission statement? Where do you envision taking your business the next five years? What adjustments need to be made to stay on track? These are all good background questions to ask yourself before conducting the interview phase of job search. Reminding yourself who you are as a firm is the single best way to hone in on potential candidates since you want to hire a candidate who embodies your firm’s principles. Next to solid legal industry experience, having people who share core values is critical for success, because these are the candidates who will blend seamlessly into the culture of your firm. 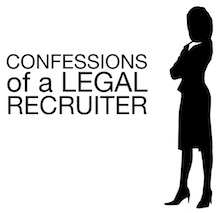 With the attrition rate hovering around 20 percent in law firms, another good pre-interview strategy is talking to your best employees about their experience. What made them stick with your firm rather than trying to better their opportunities elsewhere? What help could they have used when they first started to make the transition easier? These answers help you hone in on areas to emphasize during interviews and give you a sense of what to look for in a new hire. For instance, your firm may have a culture of individuals who thrive on creativity or independence; an authority driven candidate will not be a good match for your office environment. 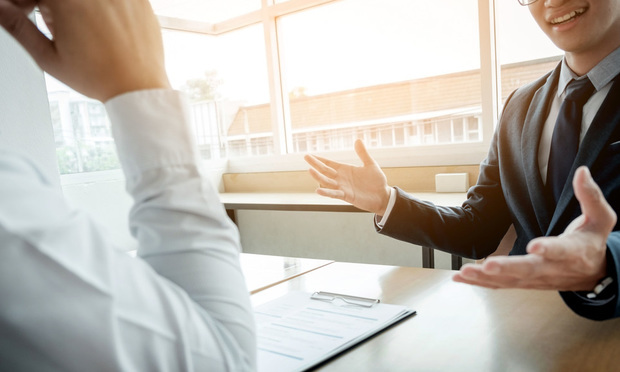 Asking behavioral questions, like “Tell me about a time when you made a crucial leadership decision,” tests the candidate’s ability to produce a canned response based on some version of answers they prepared ahead of time. It’s a line of questioning that courts inauthenticity. Instead, prepare questions beforehand based on the candidate’s actual history of experience, going back as far as their college years. Listening to how a people actually made decisions and handled job pressure is a far better way to gauge their job performance. And when someone talks to you about their achievement, you get a better feel not only for what motivates them but also for the core values they bring. Give the interviewee a moment to adjust to the pressure situation of the interview room by making small talk. Then sit back and listen empathetically while they answer the questions you have prepared in advance. You should contribute no more than 25 percent of the time to the discussion. Not only do job candidates give better interviews when they feel that the hiring manager is listening; you get a far better sense of their personality and coping mechanisms.